This prestashop addons shows popup with custom message for selected countries with 2 options button and 2 links to redirect URLs. – Facility to show pop-up message with custom message using HTML editor for each country. – Facility to choose different label for 2 buttons and links. – Show visitor country flag image and store country flag image. – Merchants can manage all settings like pop-up message ,buttons label,links to redirect and country from back-office. – Helps to redirect customer to right store url with shipping method as per customer country location. 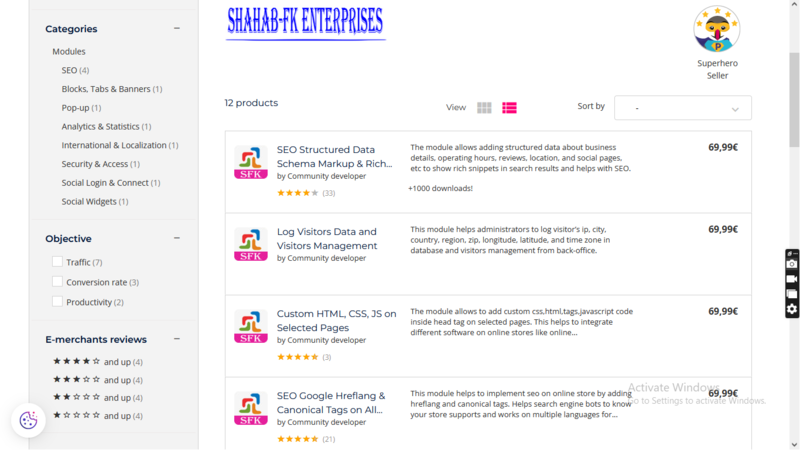 – Easy navigation for customers with button links to redirect links and country flag images. – Customer will get suitable price and shipping method based on country location. – Customer see pop-up message as per country location. â Install module using install button. â Please watch module installation,configuration and how to use video on our youtube channel. â Module works without doing any change in existing Prestashop file so that existing customization and theme change do not effect. 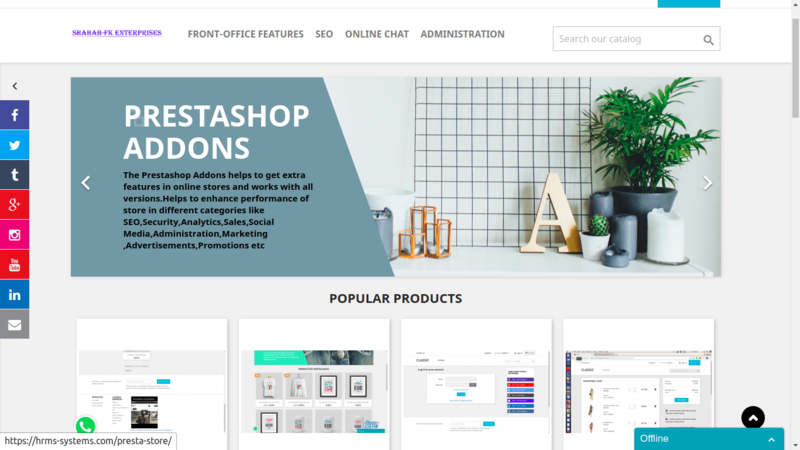 â This prestashop addon was developed for versions 1.5.x,1.6.x and 1.7.x, guaranteeing full compatibility with PrestaShopâs ecommerce software. â We provide free technical and feature support in installation,configuration, as well as access to updates available for this product.